and payments all in one place. 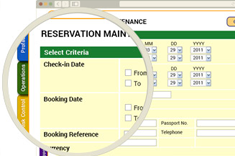 HRMS is an online booking engine that allows both hotel and travel operators in India to seamlessly manage reservations and process online payments in one integrated solution. 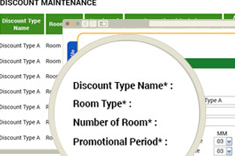 Whether you run a resort or a large hotel chain, HRMS lets you grow even further. Offering card-based payment options makes it easy for local or foreign guests to complete reservations anywhere, anytime. Expand your reach by allowing international customers to pay for bookings using any of the 10 languages that we support. 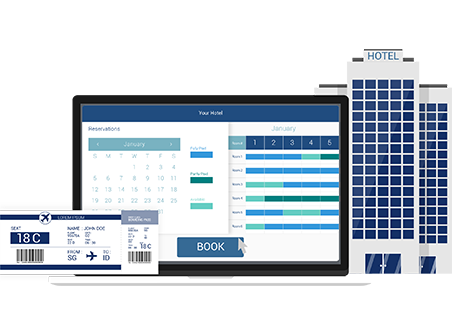 Start taking reservations online when you integrate with PayDollar using a booking engine and payment platform in one solution. 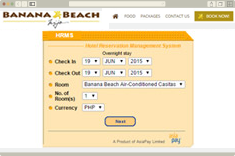 Add the HRMS booking widget on your website in mere seconds without writing a single line of code. Handle reservations, regulate bookings, and oversee client data and finances within a single screen. 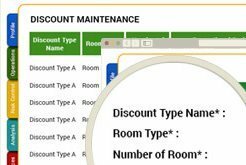 Manage room inventory, set rates & fees, track availability, and edit both room descriptions & images with ease. 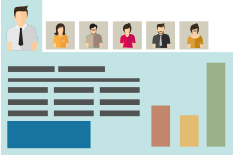 Designate profiles for each staff member and supervise every system access and updates with a fully logged report. Boost sales by offering guests special discounts, packages and other deals while they complete their booking. 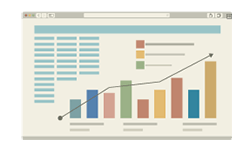 Generate custom reports and keep tabs on your performance using advanced filtering options in one dashboard. Drive more online bookings today.